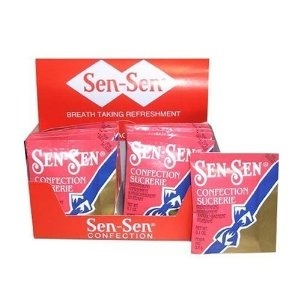 9/06/2011�� Product Description Created in the mid 1890's, Sen-Sen "throat Ease and Breath Perfume" is the first commercial breath freshner in the USA. 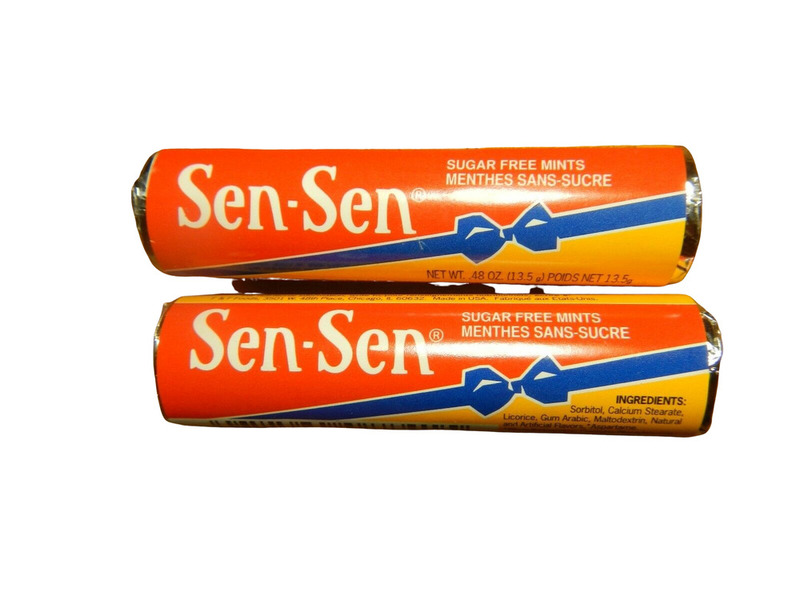 Valuble to singers and speakers, Sen-Sen's blend of licorice and rare herbs effectively mask odors from smoke, food or drink. 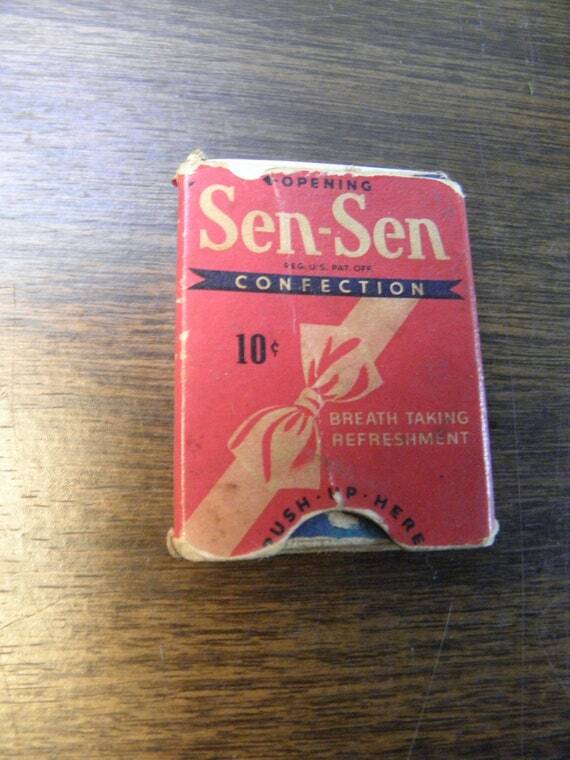 Sen no Rikyu, a tea master in the 16th century, created a legacy that still lives on strong today in the tea rooms of Japan and in the hearts of its people. Every year on March 27 and March 28, two of the most revered schools of tea in Japan pay solemn tribute to Sen no Rikyu, the man who left the single greatest legacy on the Japanese tea tradition.